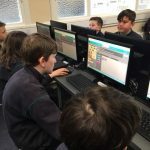 Here are some of the games we made for the Coding Competition. 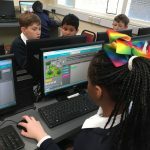 Have fun trying them out! 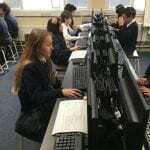 We worked on our typing skills in the computer room today. 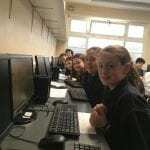 We typed paragraphs all about ourselves and wrote about our hobbies. 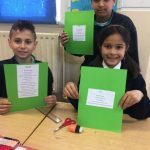 Room 1 really enjoyed working with the boys and girls from Room 15 on this activity. 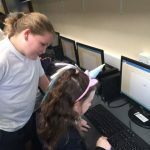 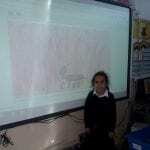 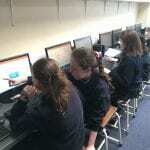 The boys and girls in Room 6 were busy creating projects using the scratch computer programme. 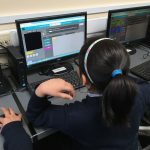 They can also work on their projects at home. 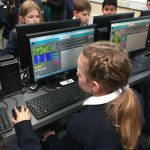 We went to the computer room with some people from Microsoft to take part in the Hour of Code. 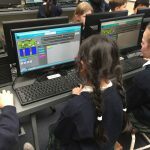 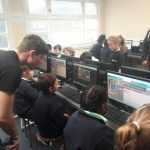 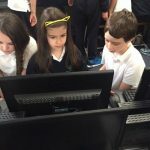 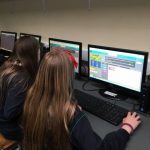 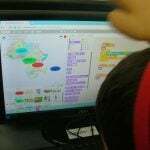 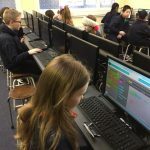 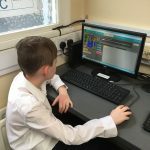 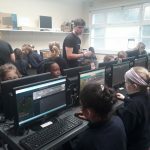 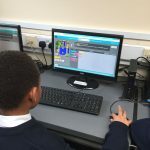 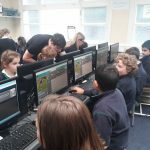 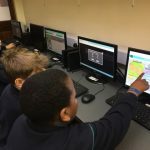 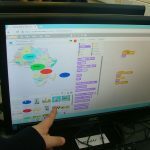 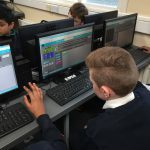 It was really great to learn all about coding and making our own games on the computer. 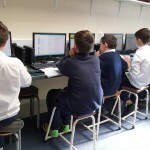 Thanks to Mr. Roche for organising it. 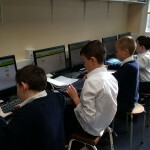 The boys and girls in Room 4 were working hard at some online maths challenges. 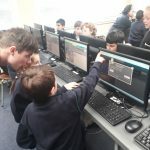 Room 1 – Computer room fun! 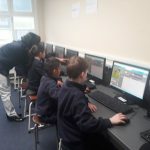 We really enjoyed our first trip to the computer room! 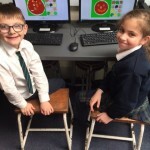 This week we were busy working on our mouse skills.